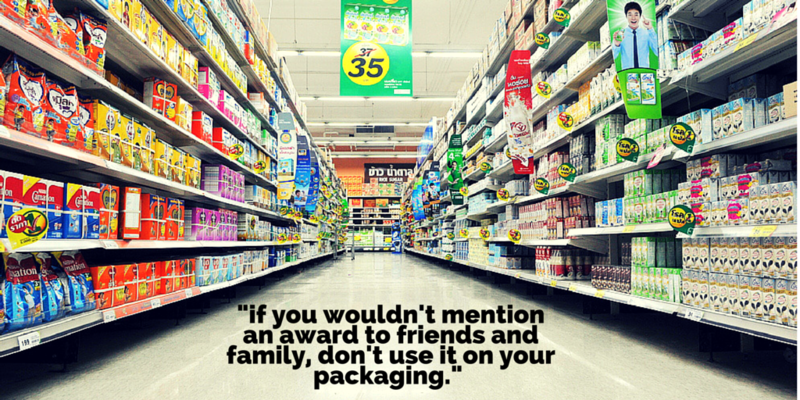 Is Your Product's Packaging a Brick & Mortar Shop-Block? Bringing a product from idea to reality takes the work of many hands, and the packaging is often the last piece of the puzzle. In contrast, packaging is the first thing consumers see and it has a huge impact on purchase decisions, especially when it comes to consumer package goods. The shopping experience of the modern multi-channel shopper is dramatically different than it was in the pre-internet era, but product packaging has yet to catch up. 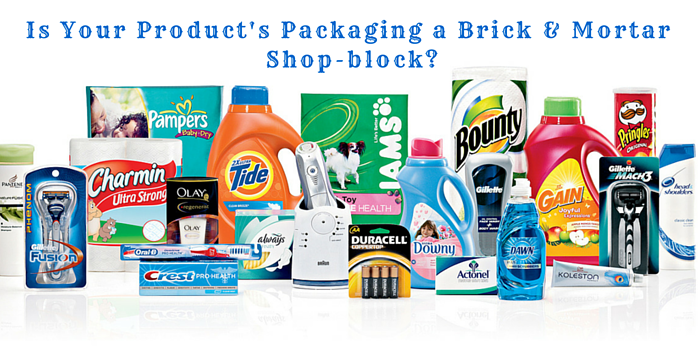 Take a look below to figure out if your product's packaging is shop-blocking your brick and mortar shoppers. Yes, you are trying to sell a product, but using words like "best" or "superior" or "top" is meaningless without context. Modern consumers are savvy to the world of marketing: they know that someone out there is responsible for writing the copy on your packaging, and if you don't give them a reason to believe you, they won't. 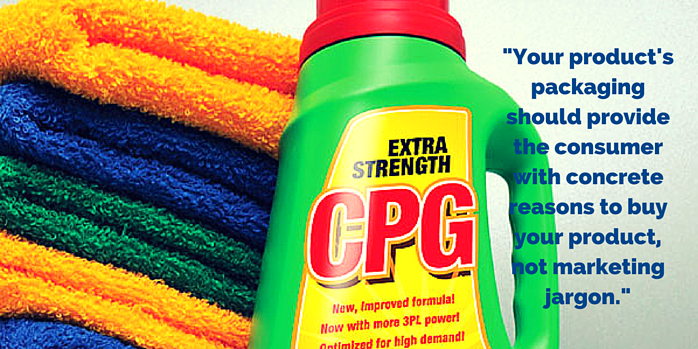 Your product's packaging should provide the consumer with concrete reasons to buy a product, not marketing jargon. Consumers want to know if your product has won an award or gotten accolades, but a blurb that says "Voted #1 [CPG product] loses all value without context. It reads like more like the aforementioned marketing jargon, and it will leave shoppers questioning the assertion's validity. Conversely, if the award looks more impressive without context, that's a red flag: if you wouldn't mention an award to friends and family, don't use it on your packaging. 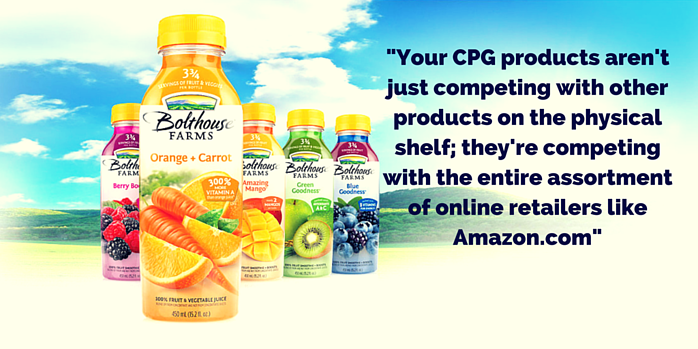 Remember, your CPG products aren't just competing with other products on the physical shelf; they're competing with the entire assortment of online retailers like Amazon.com. One of the reasons consumers choose to buy CPG products online is that it's easier to glean information about the product, but when you're out of toothpaste, waiting two days for delivery just won't cut it. A lot of omnichannel strategies focus on consumers' tendency to use their phone as a mobile consultant for product research as they're perusing the shelves. That's valuable, but it's also important to provide key product information in a way that's easily accessible: most modern consumers simply don't have the time or energy to do in-depth mobile research for every CPG product they purchase.